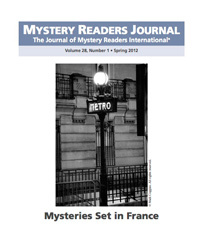 Celebrate Bastille Day with a copy of Mystery Readers Journal: Mysteries Set in France (Volume 28:1)! Buy this back issue! Available in hardcopy or as a downloadable PDF.